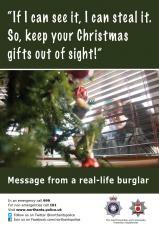 - Keep your valuables out of sight, including Christmas gifts under the tree. Parking is an issue in nearly every parish across the country. 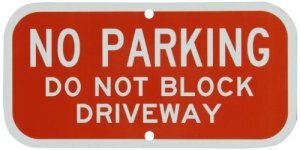 In Upton Parish, comprising of New Upton, Upton Grange and St Crispins, there are a number of parking related issues for residents. These include parking near the schools and on the Upton Grange and Upton areas in particular, on the Cobblers home match games, parking is also an issue. Weedon Road is one of three corridors being developed to align Northampton and the county with the Smart City philosophy by making better use of its existing infrastructure and empowering citizens to make informed travel choices. Upton Parish Council can award community grants of up to £1,000. Are you a community group, charity or organisation within the Upton and St Crispins parish? You may be eligible to apply for a grant to support the work you are currently doing or would like to do. The grant criteria document can be downloaded below, and if you feel you are eligible, apply using the application form. 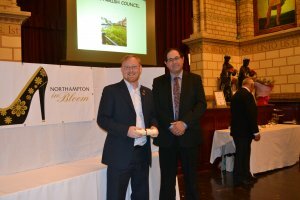 Upton Parish Council is very pleased to announce that they have won a GOLD AWARD at the Northampton in Bloom 2016 competition. The winners of the competition were announced on Thursday 13th October at a prize giving ceremony at the Guildhall. There was a record number of entries this year including local schools, with St Luke's School scooping a SILVER AWARD. Cold weather doesn't have to go hand in hand with illness. Getting the flu jab is one way to help you and your loved ones stay well this winter. The launch of the Nene Valley Festival at Chester Farm on Saturday 17 September at 10.30am. The event will include an official opening ceremony, refreshments and there will be opportunities to take part in guided walks and craft activities. HTML5 validated. WCAG compliant. Page generated in 0.1272 seconds.